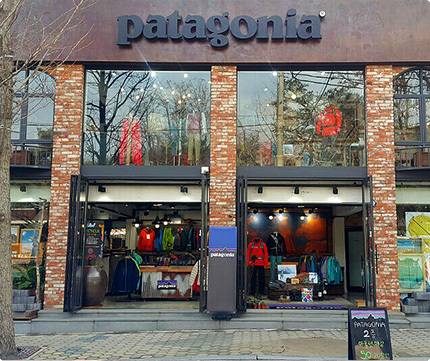 Take subway to Dobongsan station (exit #1), cross the road, and walk 500m to the main trailhead. We are on your left. Stay connected with Patagonia by following us on Instagram and Facebook.